Happy New YOU, Self Care on your Mind? 2018 will be a year of new announcements and offers. I have listened and heard a running theme from my clients for the many years as a massage therapist. This theme happens to be the lack of Self-care many clients confess to me, until they receive my Energy Massage, their chiropractor’s adjustment, Medical Doctor, acupuncturist or other health and wellness treatment. After they decide to take care of their Well-Being they experience a healthier mind, body and soul. Plan on taking care of yourself this year by coming in at least once a month. Clients who buy a package deal this month will save up to $100 depending on the sessions offered. Thats a free 90 minute session. In addition to the savings and if you act today the Wolford Clinic will give you a free essential oil for buying a package. Call, text or email Tom to let me know you are interested. Everyone will benefit, I just sold a 10 session package to one of my Community Clients. (community clients receive a discount because they either are a veteran, senior on a fixed income, full-time student, one income single parent, or person with a disability.) They usually receive a discount off the regular price and with this offer they received additional $10 off each session. Please take another look at my website if you haven’t recently. I have recently and happily upgraded my site to be even more friendly and informative. http://www.wolfordclinic.com/ New additions are being added please explore and tell me what you like about the new format. 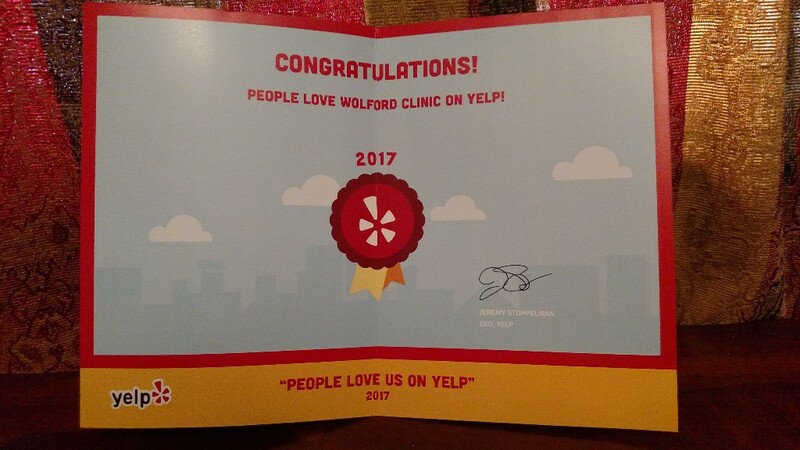 Please read my blog: http://www.wolfordclinic.com/news/blog/ and email, or text your comments, stories and informative content to share with other WC clients. If you are looking to drive more clients to your website please consider my web designer and search engine optimizer: Send your inquiries towww.vividtech.biz and tell him what you like about my web presence and website. 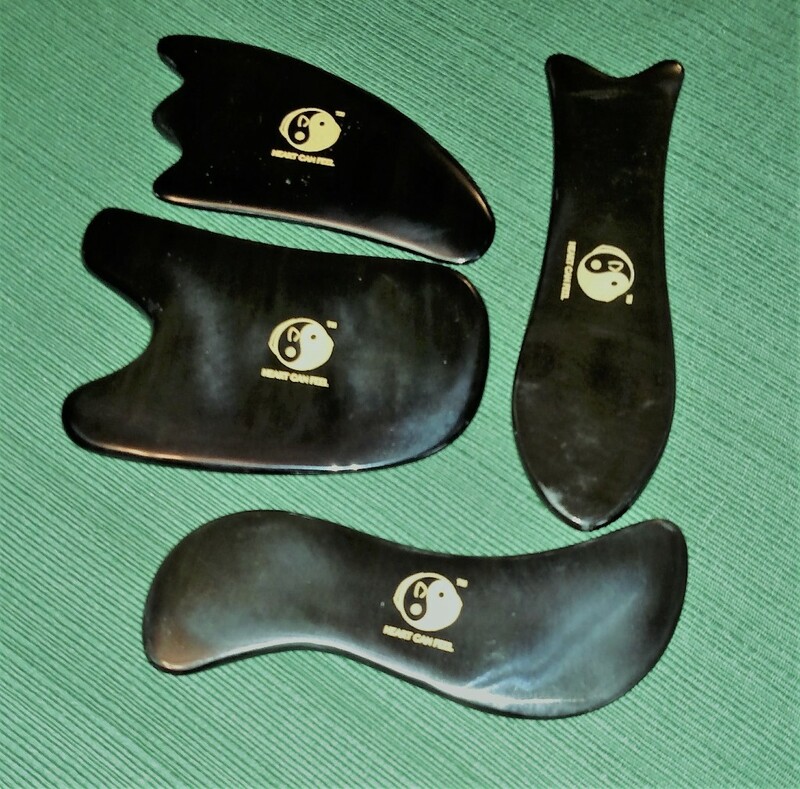 For stubborn tension and tight muscles the Wolford Clinic has Hot Stones and also GauSha tools similar to the Graston technique of extreme muscle tension release. Thanks Family for buying these tools for your Father. Studies have shown this treatment to be helpful in reducing free radicals in the blood. I have begun working with a new Networking App which caters to the Health and Wellness Professional. Please help me by suggesting other Professionals who you think and feel could benefit from being more accessible online. Click on the link: www.daocloud.com/pro/thomas-wolfordto find me and other great professionals. Stubborn muscle tension is no match for Gau Sha. You are one of the brightest stars in the universe. Save $5 when You make an appointment in the next 24 hours after opening this email.